Come and join us in Houston for the annual NCBC National Catholic Bible Conference, May 5-6, 2017 to be held at St. John Vianney Catholic Church. Lots of your favorite teachers will be explaining the scriptures in a vibrant and enthusiastic Catholic environment, including Mass with Daniel Cardinal Dinardo. It's encouraging to be among so many Catholics wanting to go deeper into Scripture. Hear from Fr. Mike Schmitz, Dr. Ted Sri, Thomas Smith, Sarah Christmyer, Dr. Michael Barber, Sonja Corbitt, John Bergsma, and Jeff. 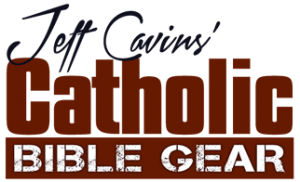 Both Jeff and Emily will present on "How to Read the Bible as a Family" featuring the new Great Adventure Storybook: A Walk through the Catholic Bible. Besides learning more about God's Word, we are always uplifted by reconnecting with so many dear friends who have been involved in Bible Study all around the world and many who have been our fellow pilgrims to the Holy Land. Please sign up while there is still room! Register here! 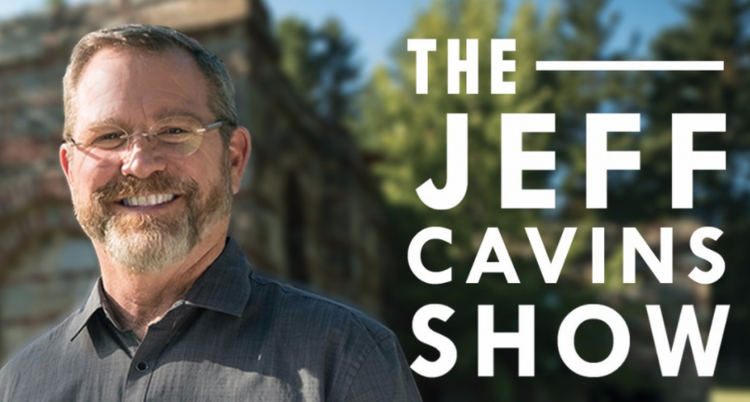 Newer PostThe Jeff Cavins Show Has Launched!